Obsessed with labels? Or just like candles? 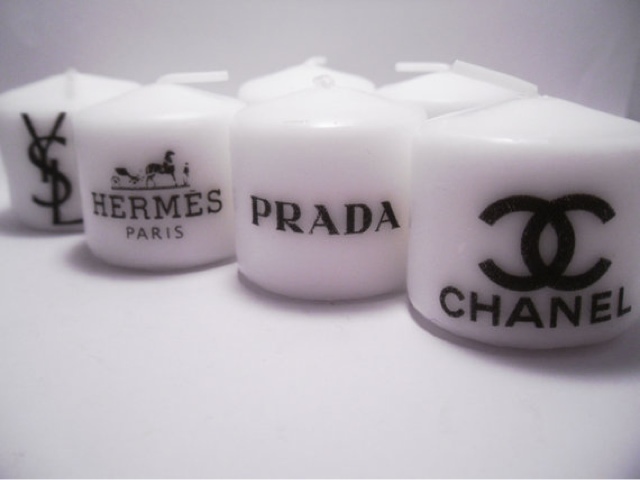 These votives are perfect for all label lovers and fashionistas. Im ordering a set. Grab your set from BeenAddicted2Retail on Ebay, Chic!